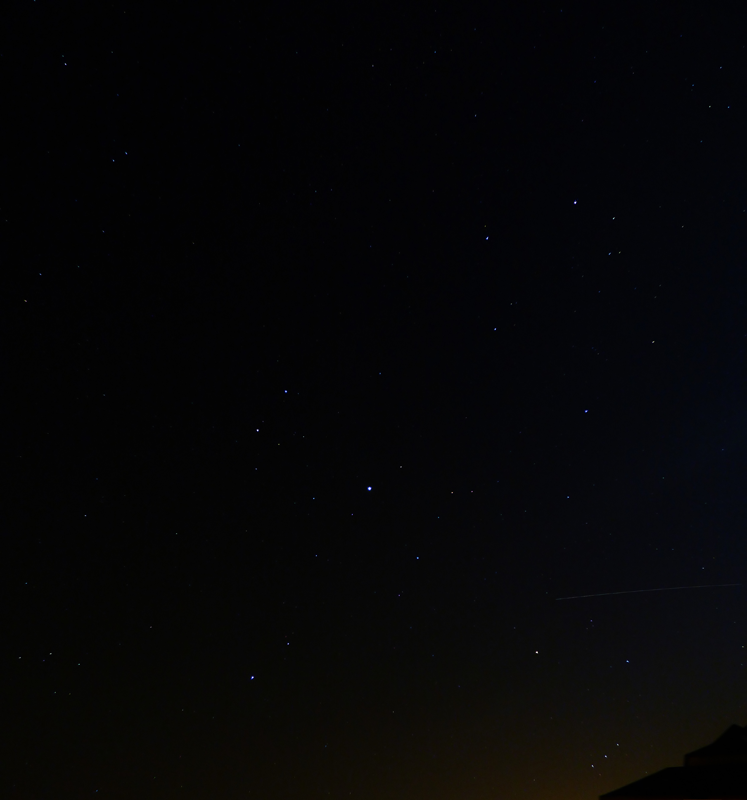 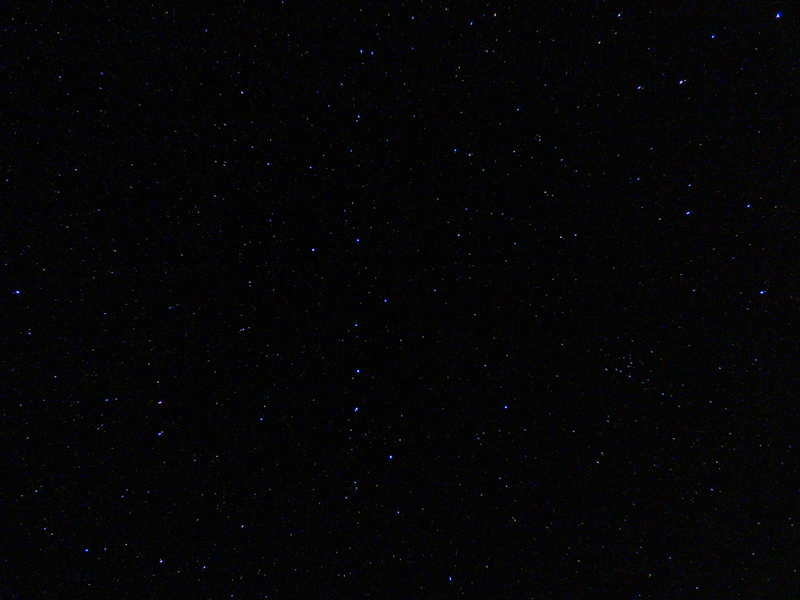 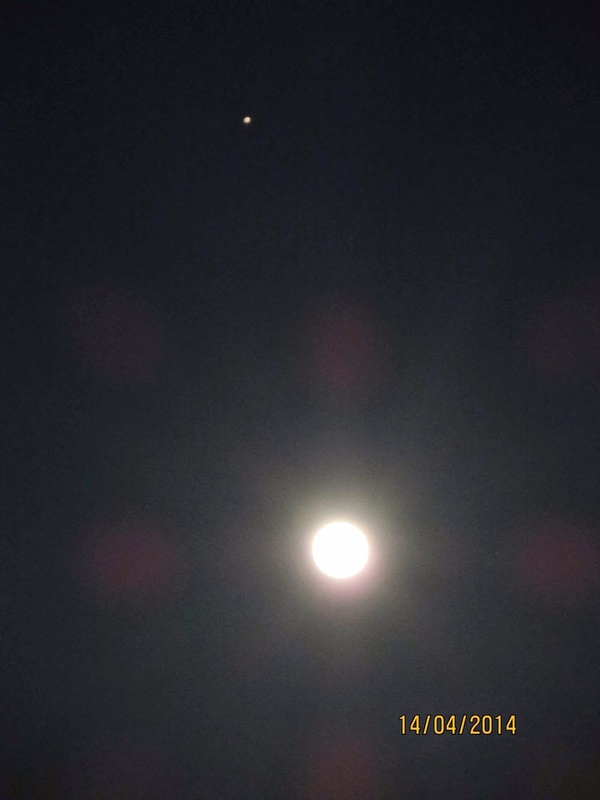 Gemini with Jupiter and Auriga over the rooftops, with Orion setting. 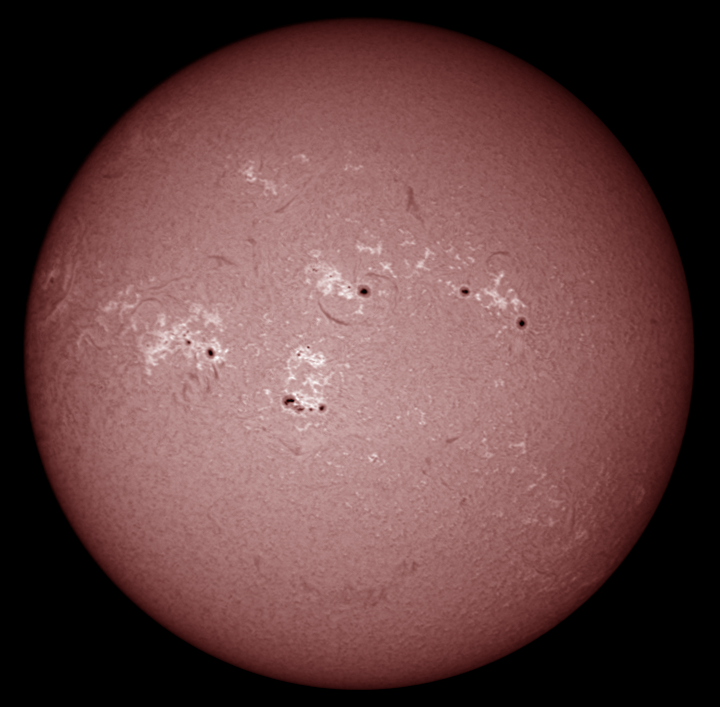 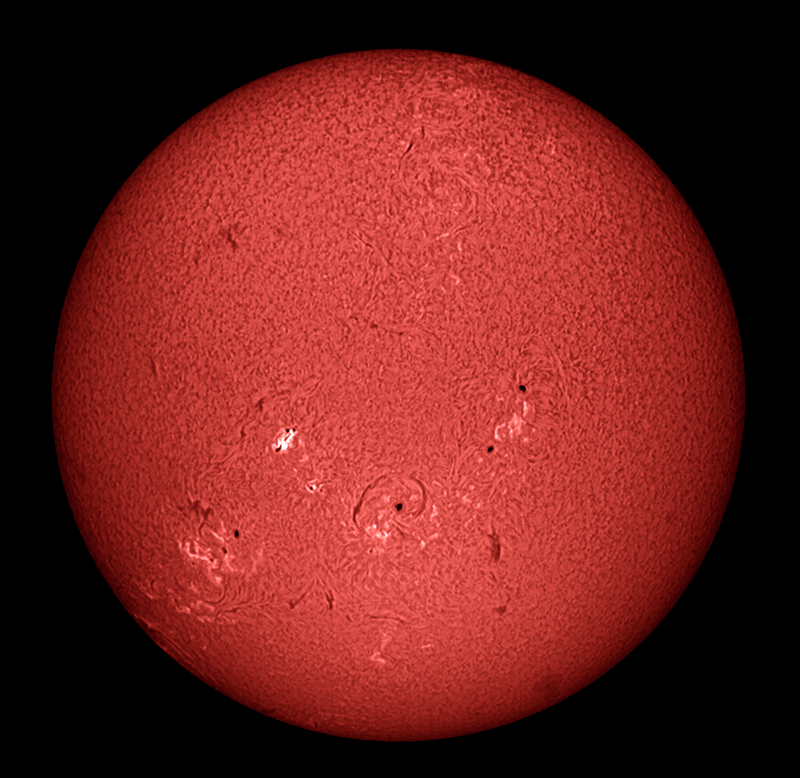 Note that AR2042, the sunspot at the top left of the image has a very bright centre. 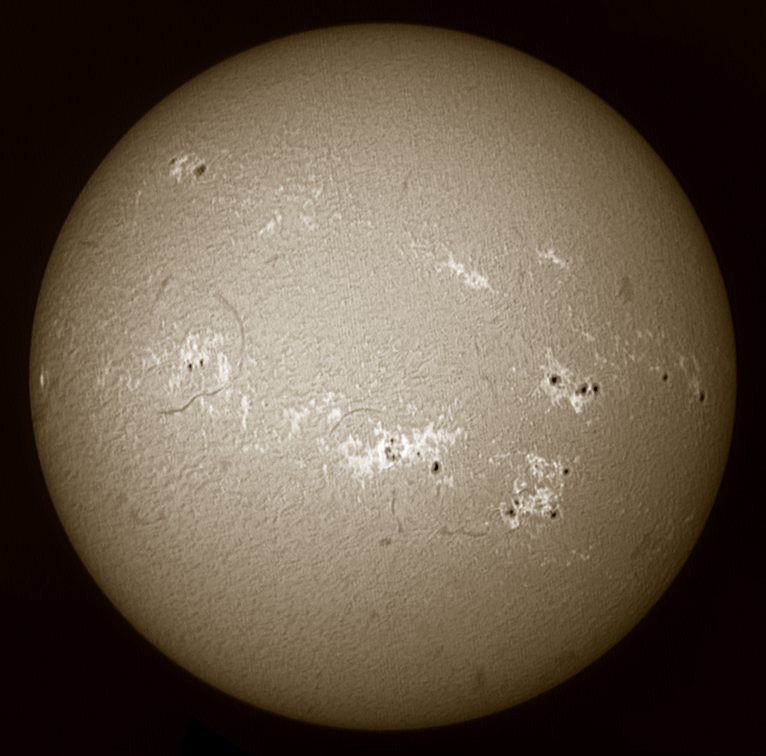 An Opticstar P-130M monochrome, CMOS camera was placed at the prime focus of a Solarmax ll 60 BF15 H-alpha scope. 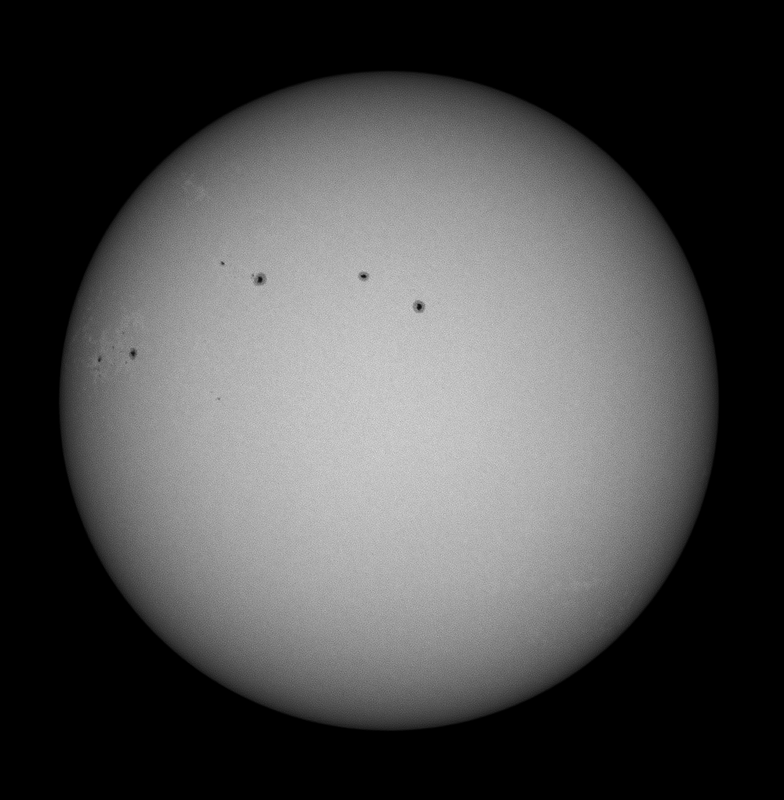 AVIs were captured and stacked in Registax 5. 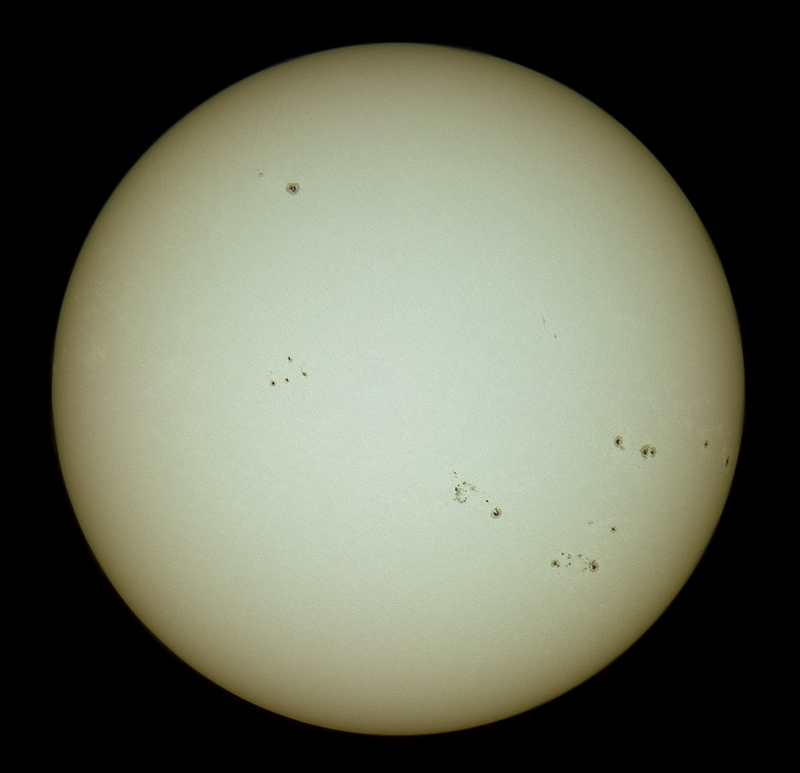 Sunspots, faculae, limb darkening and granulation can be seen in this image. 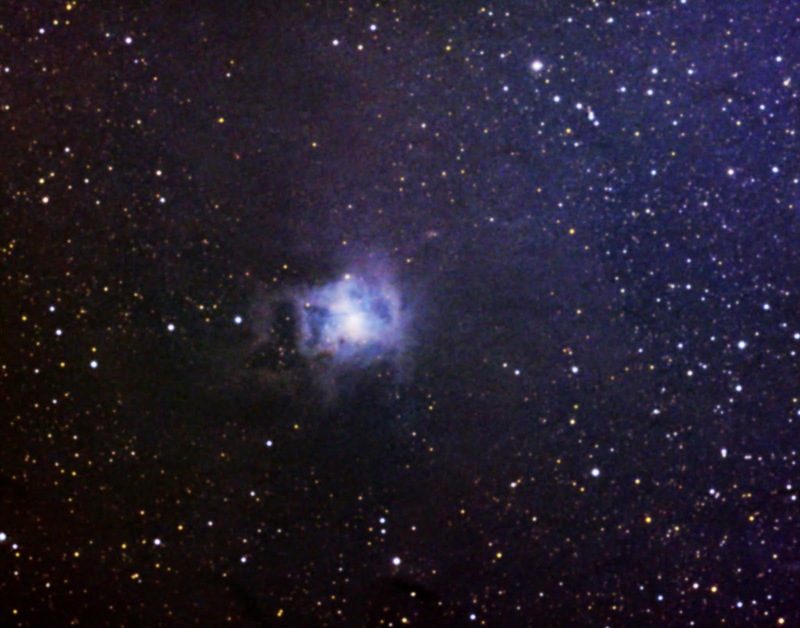 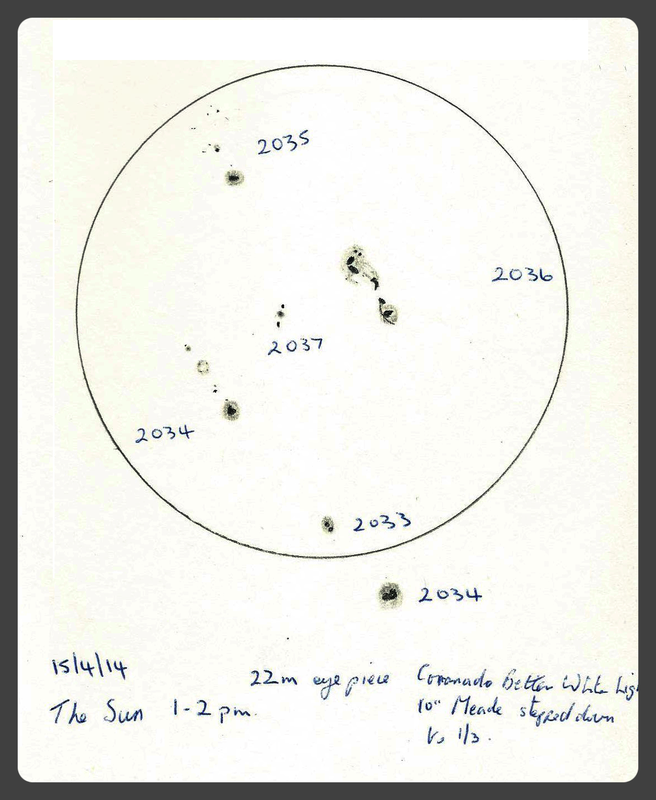 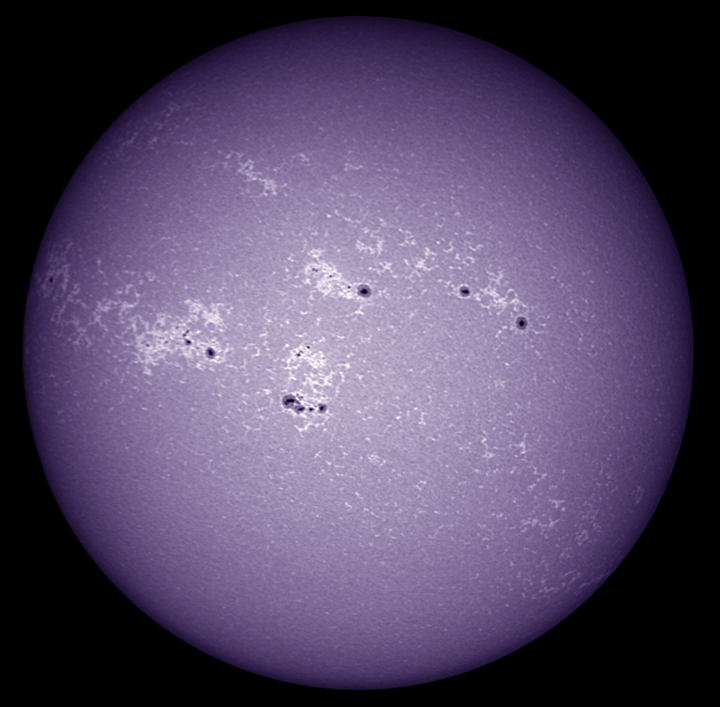 The new sunspot group AR2036 (the lowest in the image), is growing rapidly and has the potential to produce flares. 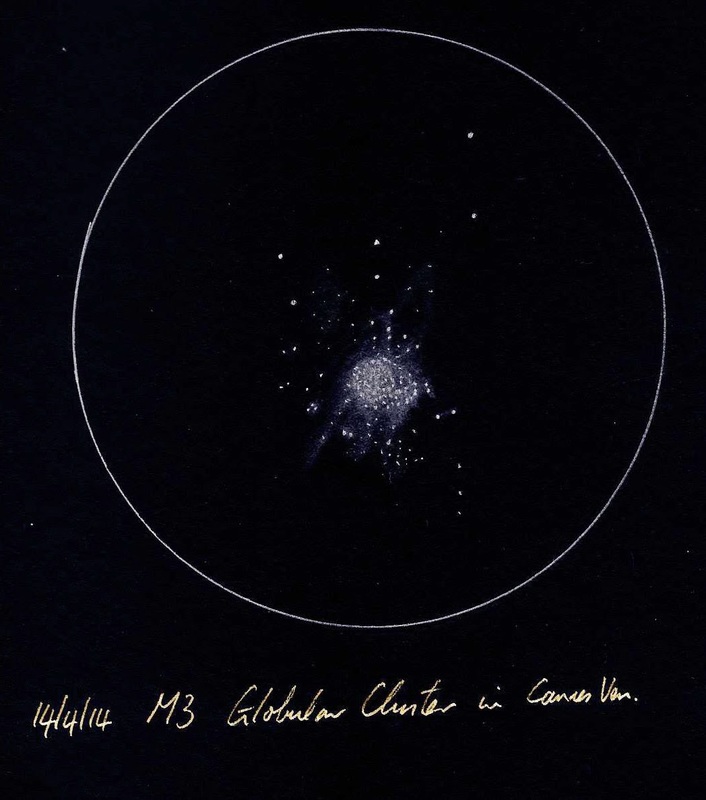 Sunspots, faculae and granulation are all visible in this image. 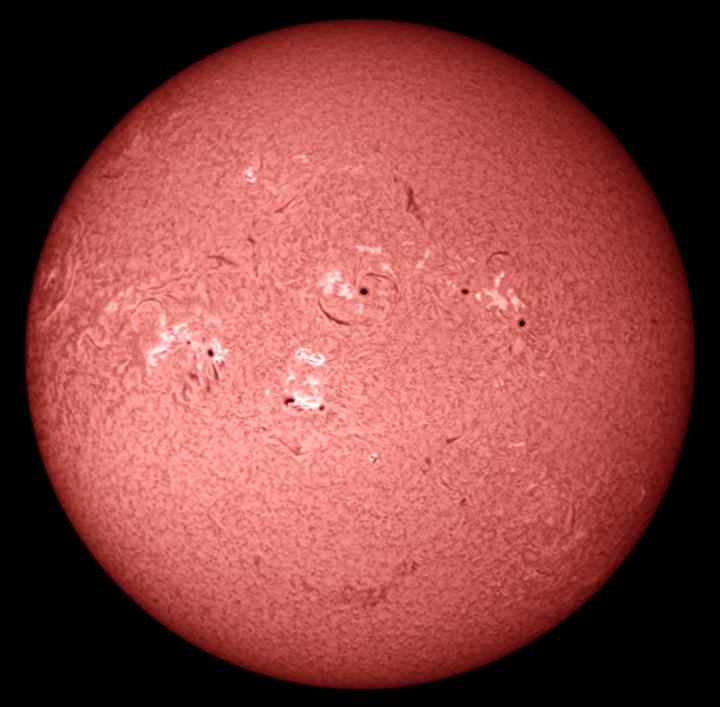 Sunspots, page and filaments are visible on the solar disk. 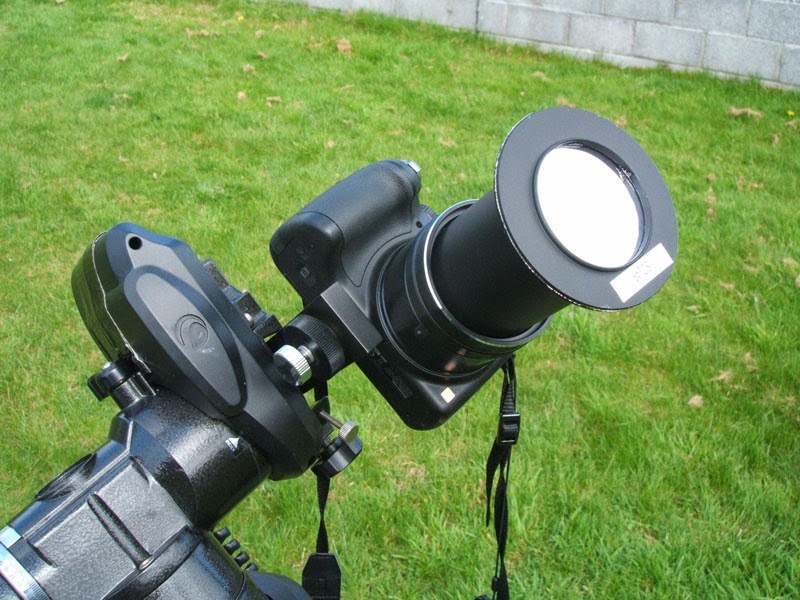 Mounting the camera on an equatorial mount eliminated image rotation and many more images could be captured and stacked than is possible with an AZ mount. 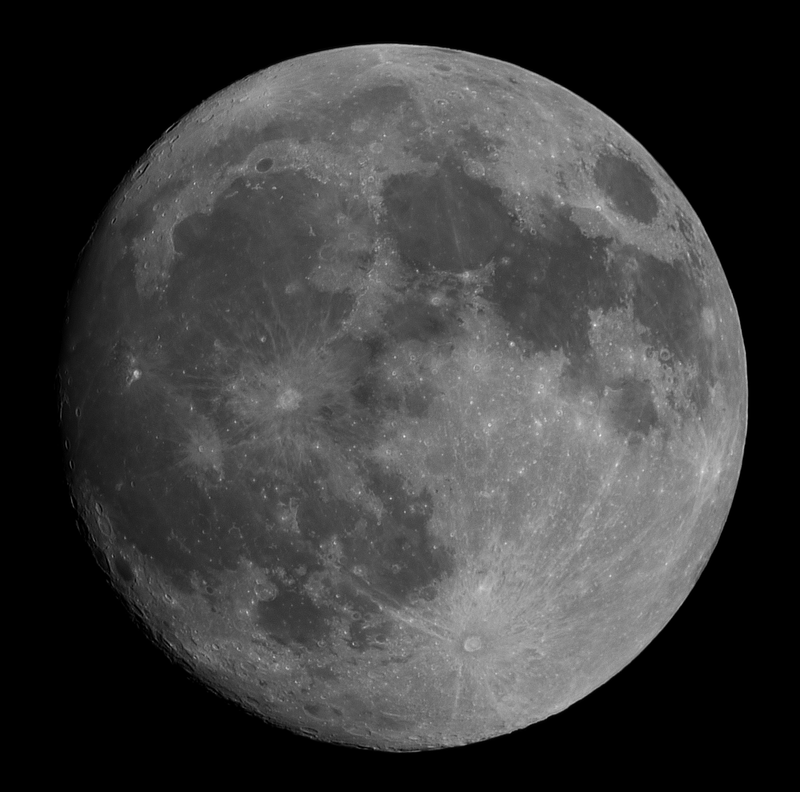 This image shows lots of detail at full size. 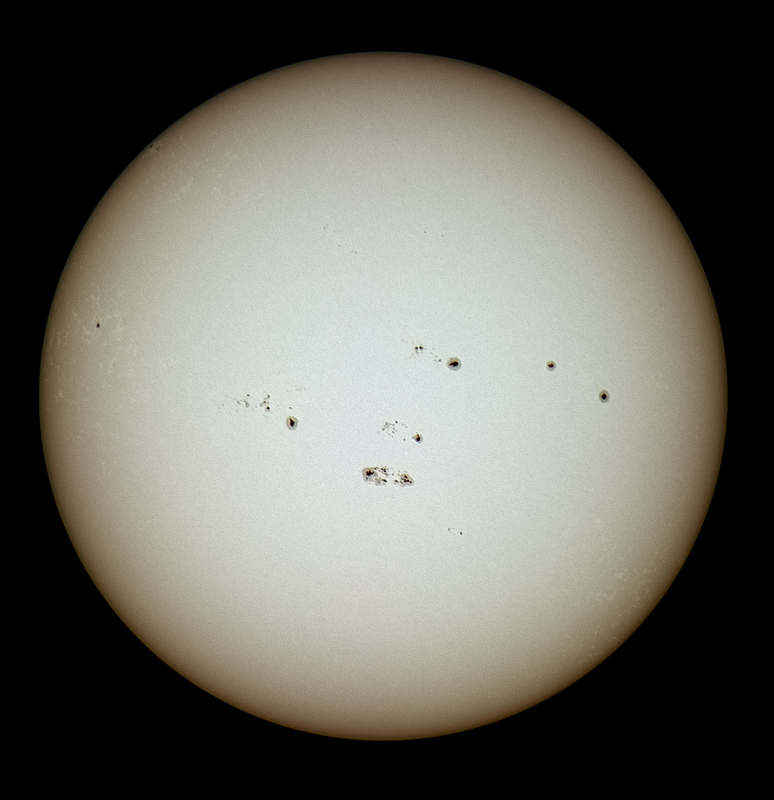 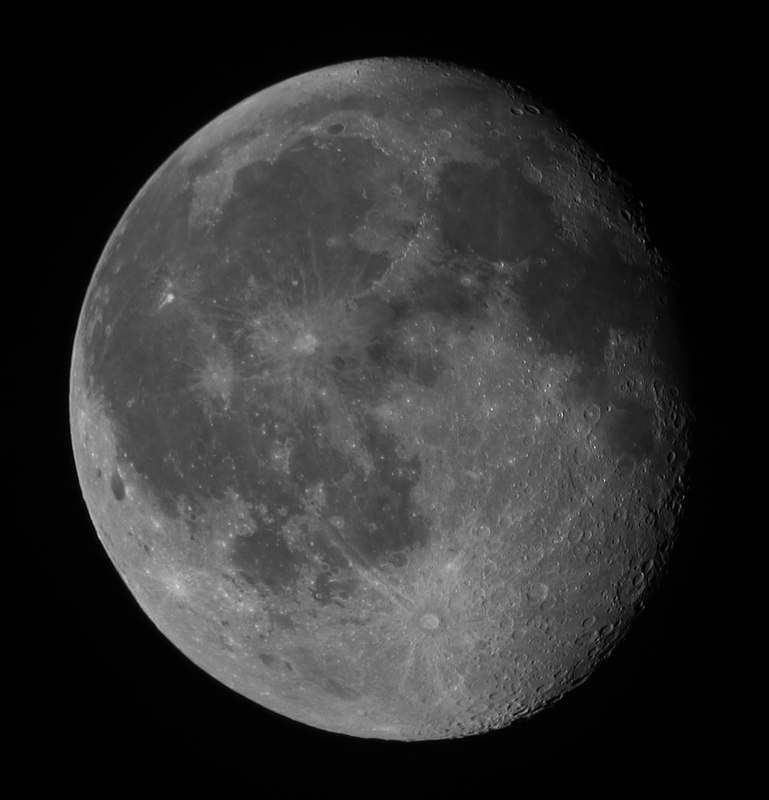 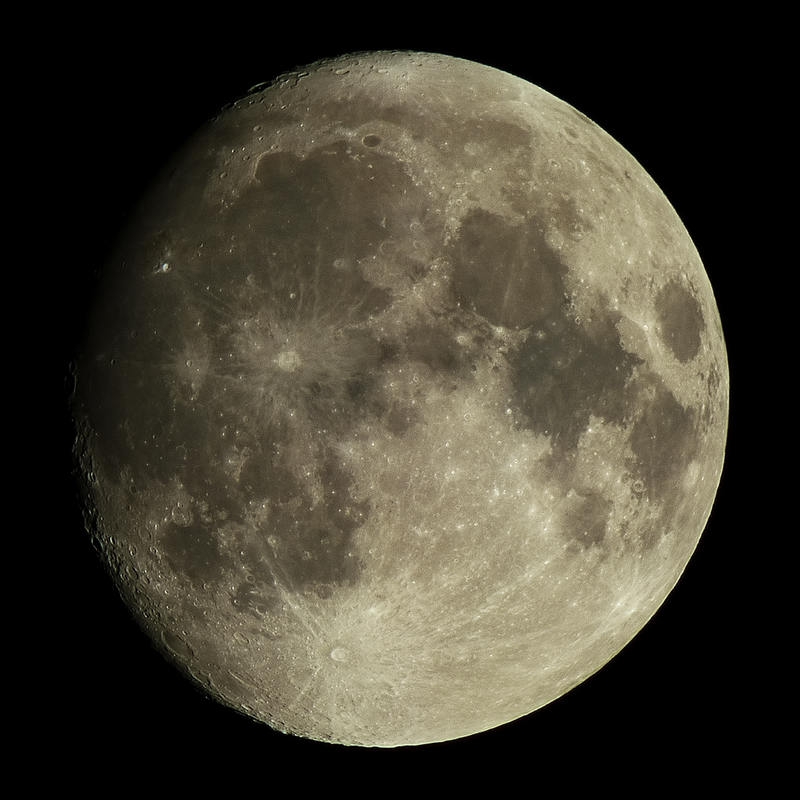 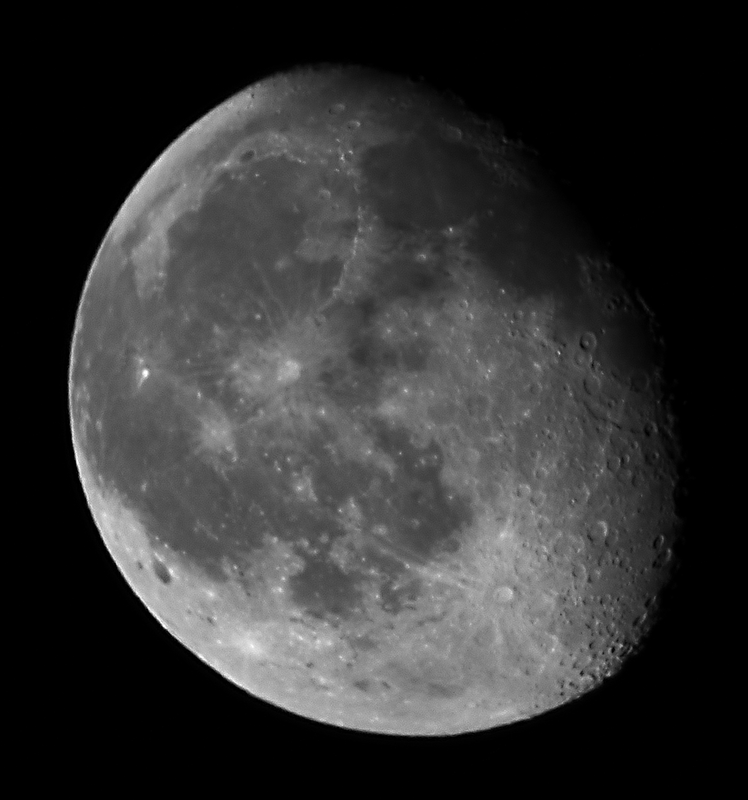 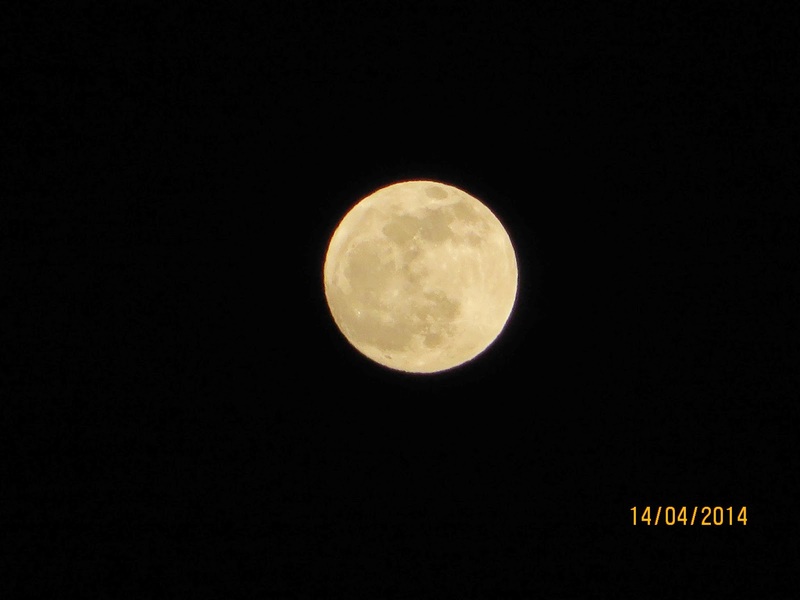 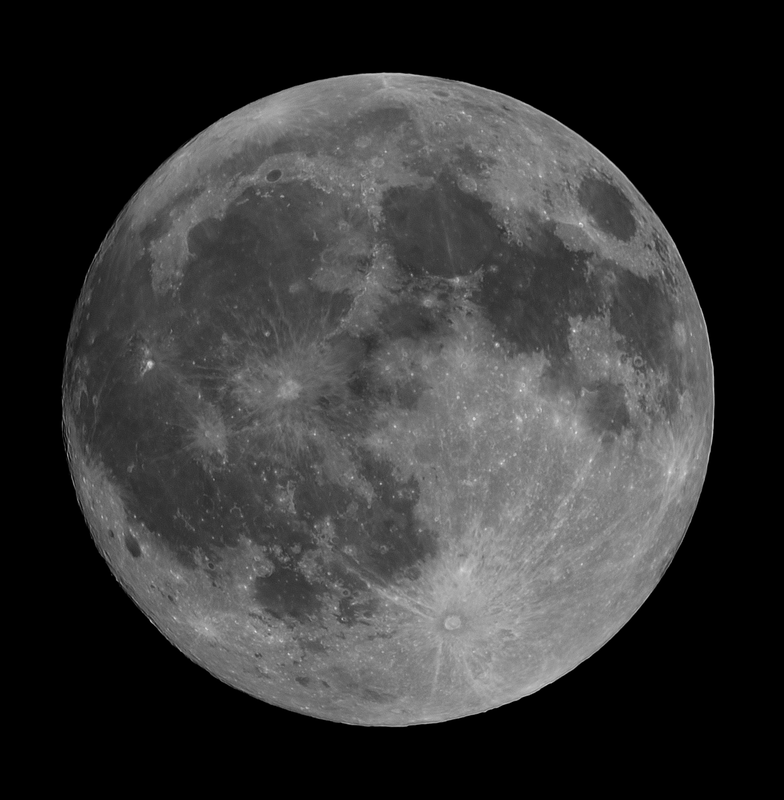 A Panasonic Lumix DMC-FZ72 bridge camera, fitted with a Baader solar filter, was mounted on an equatorial mount, set to f/5.9, ISO 100, 1/2000s exposure and maximum zoom of 60x. 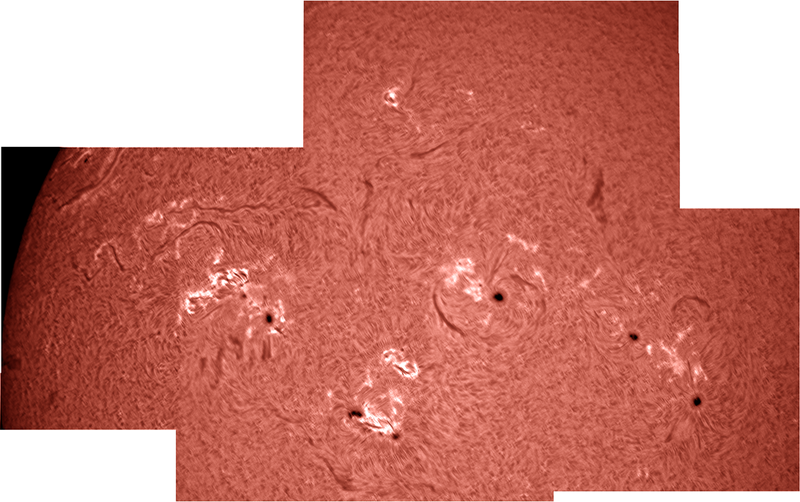 Sunspots, limb darkening, faculae and granulation can all be seen in this image.